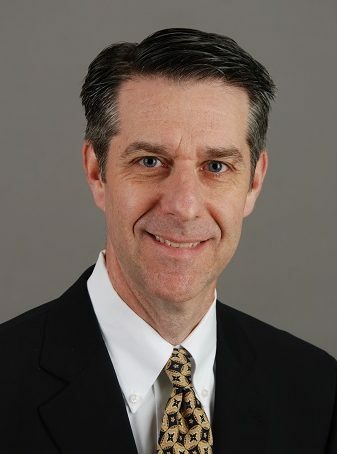 DESIGNA Access, Inc. has announced the appointment of Tom Sivak as their CEO. He will assume responsibilities on January 1, 2018, and will guide the rapidly growing business unit in North America. DESIGNA has experienced tremendous growth in recent years and the entry into the Ameri-can market has been very successful. 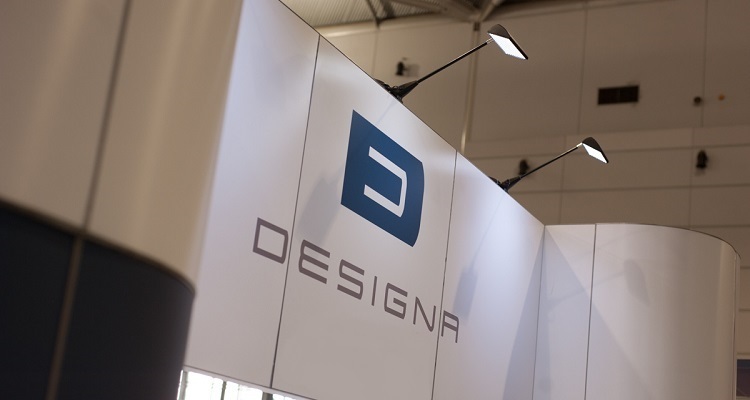 As part of the expansion strategy, DESIGNA will signifi-cantly invest, expand and strengthen its staff. An initial action for this strategy will be to ex-pand and modify the management of DESIGNA USA in Chicago.